Get in touch with Garage Door Repair Norridge to get a professional solution to any kind of problem. We fix and replace motors, springs and panels with great care and precision. Our services cover absolutely all doors and openers regardless of the manufacturer, design or year of production. Just let us know what's wrong with the system and we'll take it from there! Count on us for fast emergency assistance in urgent cases ranging from broken springs to the door refusing to close. Our local team consists of the best technicians in Illinois who use advanced equipment and top-quality spare parts to take care of any problem! 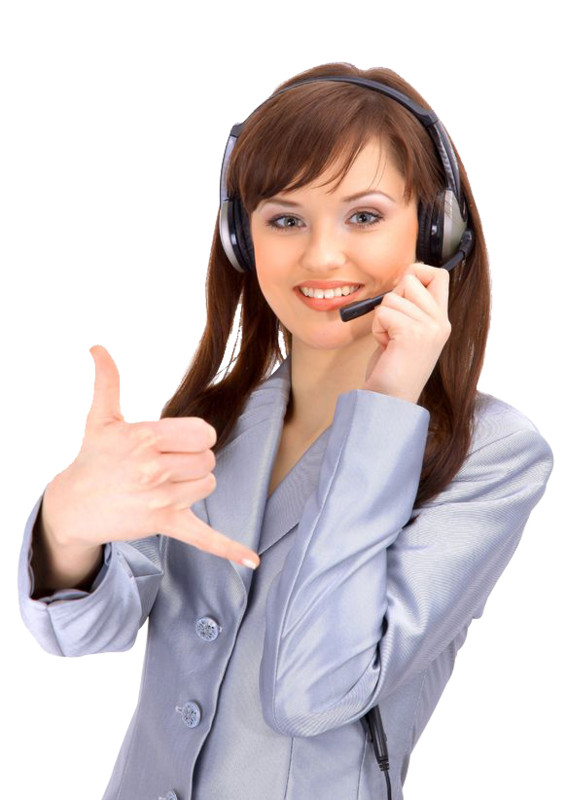 Call us without delay! Planning to get a new opener or a brand new door? Let us help! We'll help you choose the best model according to your needs and install it for you professionally. Have several doors or a classic wooden one and can't keep up with the maintenance? We've got you covered. Contact us now.